Are you looking for a way to gain valuable feedback on your recent project or photography portfolio? 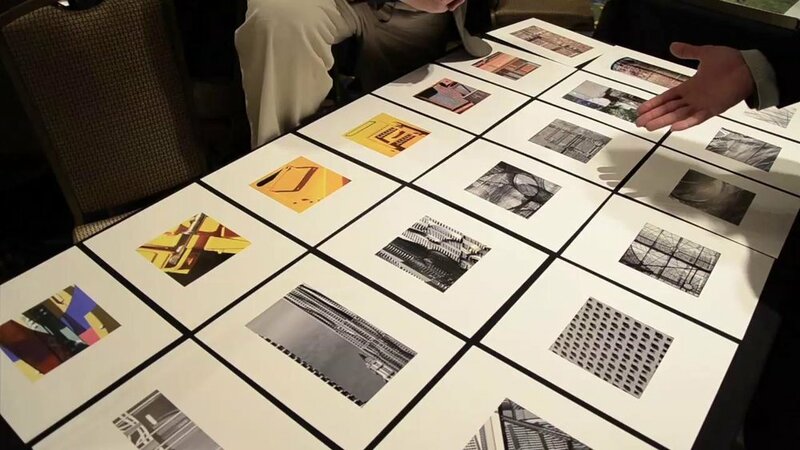 Join us, Wednesday, June 13th for a unique portfolio review experience at the Knoxville Community Darkroom! It’s a great opportunity to meet face-to-face with industry professionals to receive candid advice about your work. A donation fee of $10.00 is due at or before the event. Be sure to register for the event by Monday, July 23rd to secure your spot!